Beautify your outdoor living spaces with brick pavers. 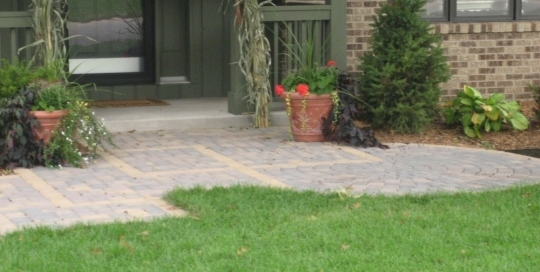 Brick pavers offer a beautiful and durable alternative to poured concrete. The Minneapolis hardscape designers at Caola Landscaping can help you design stunning commercial and residential hardscape projects using brick pavers.